I REALLY love Christmas. I anticipate it all year long. We celebrate all month long with our family traditions. 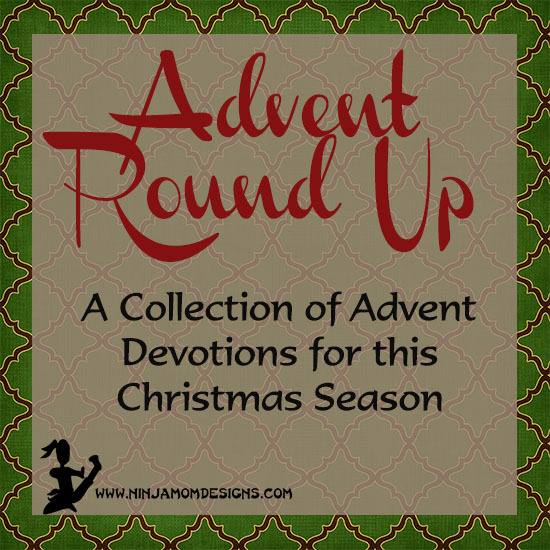 One of those traditions is finding an Advent activity that will carry us through the month. 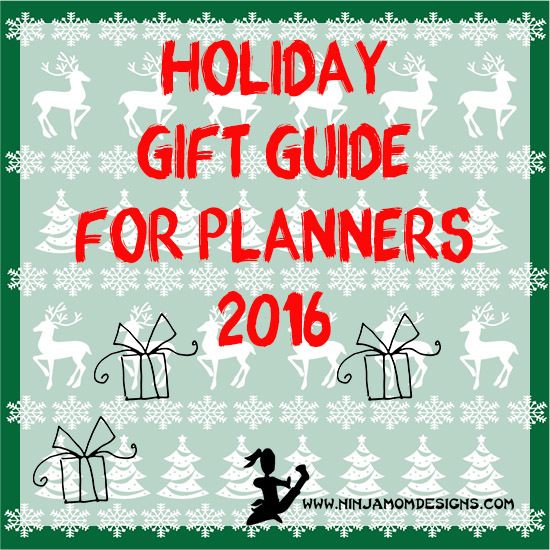 I want to share some ideas with you if you are still looking for something to do with your family this season. Happy Thanksgiving Everyone! 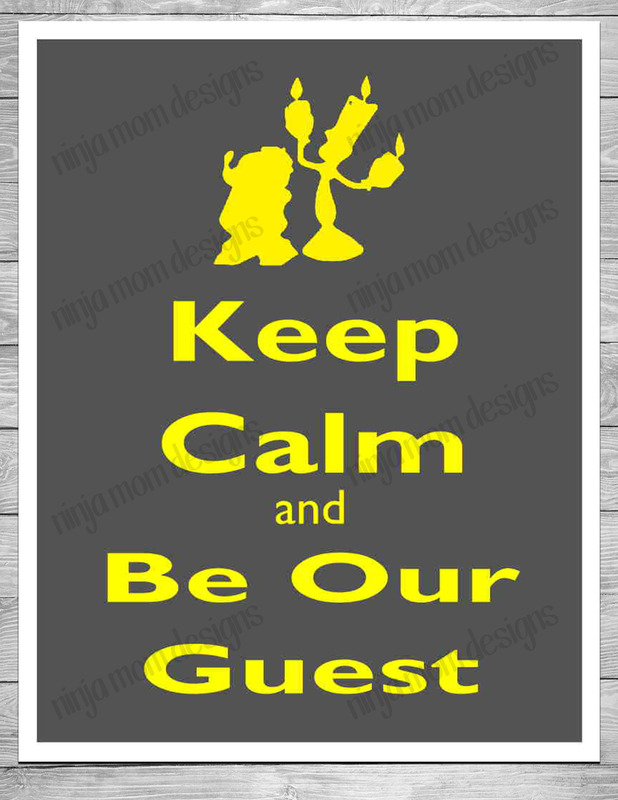 Do you have guests staying with you this week? Coming over tomorrow? 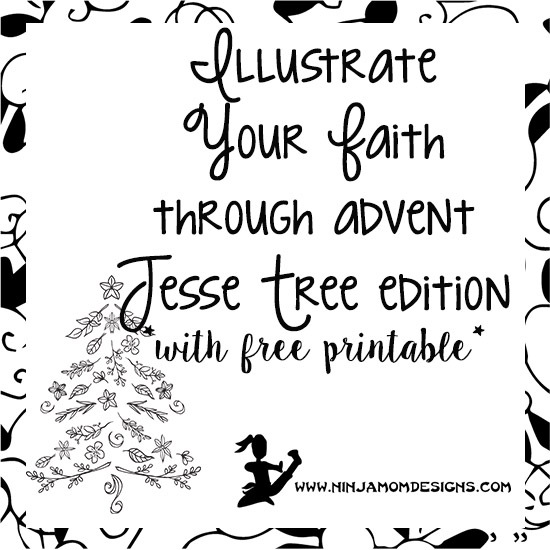 Enjoy today’s free printable and add a little fun decor to your Thanksgiving spread. Ah meal planning. 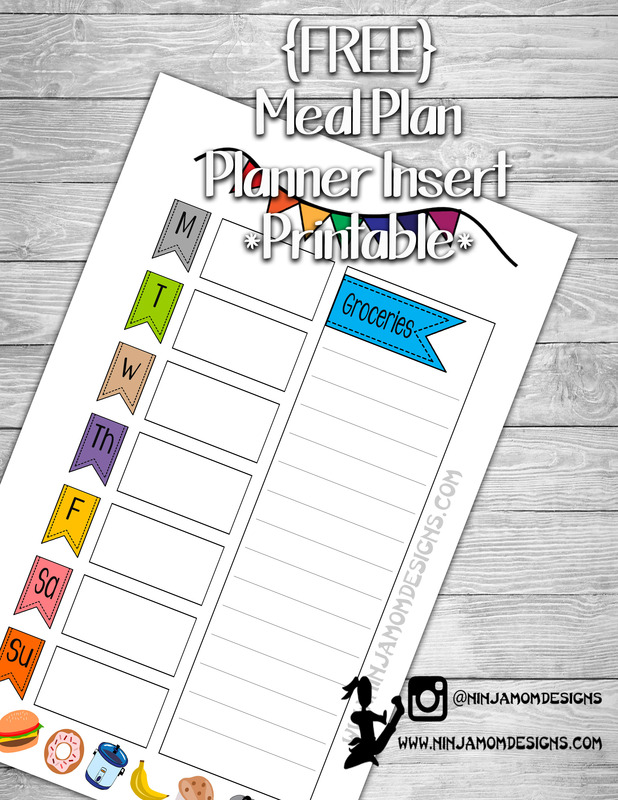 Are you a meal planner? Do you stick to your plan? We have such a variety of tastes around here (read that… we have a houseful of picky eaters). 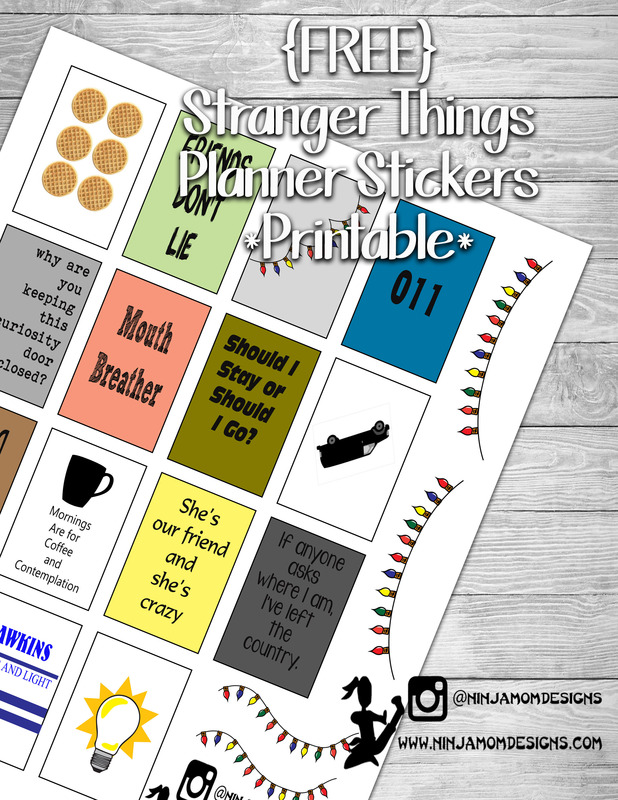 Meal planning and I have a love hate relationship… in fact…. my gracious and wonderful husband has taken the task upon himself. He has a system… he grocery shops and cooks… he’s pretty amazing. Are you a note taker??? 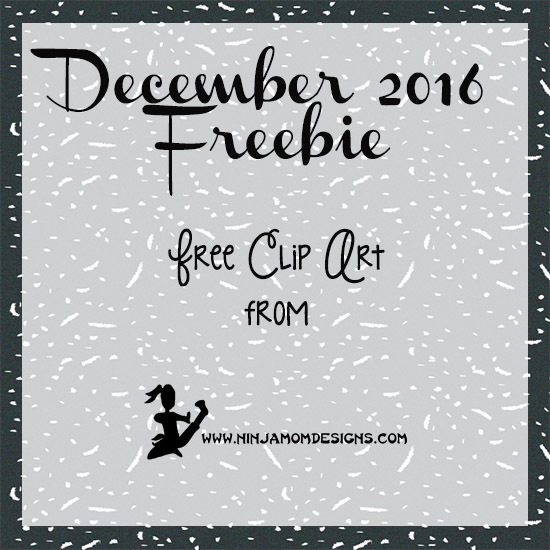 Are you a doodler??? Do you always have a pen at the ready? 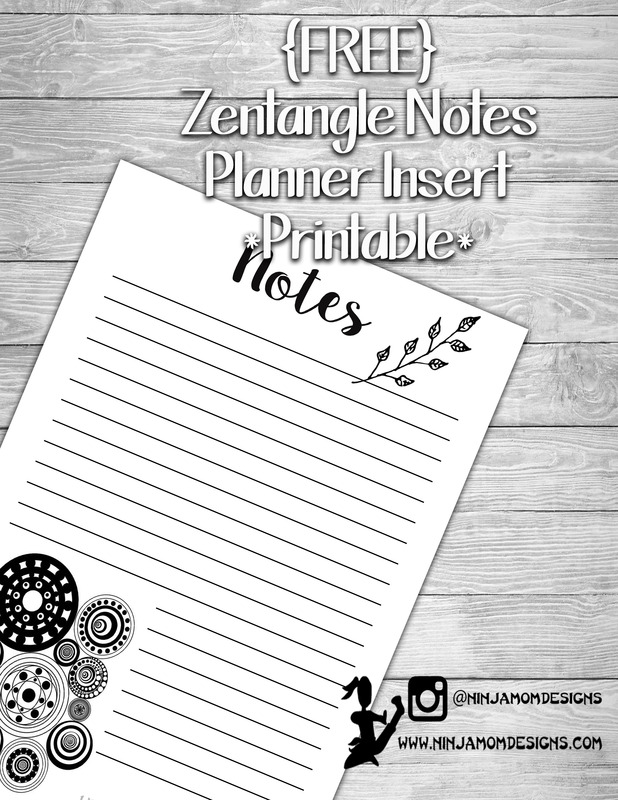 I created this simple note taker insert for popular planners just for YOU! Christmas is JUST AROUND THE CORNER!!!! I am so excited. I LOVE THIS TIME OF YEAR!!! This has been the most topsy turvy year of my life… and that’s saying a lot. I have had a very topsy turvy adult life. All four of my babies were born in different states…. that’s right. That’s my story.